To the world they are known as Berbers, but they prefer to call themselves Imazighen, or "free people." The claim to this unique cultural identity has been felt most acutely in Algeria in the Kabylia region, where an Amazigh consciousness gradually emerged after WWII. By tracing the cultural production of the Kabyle people--their songs, oral traditions, and literature--from the early 1930s through the end of the twentieth century, Fazia Aïtel shows how they have defined their own culture over time. 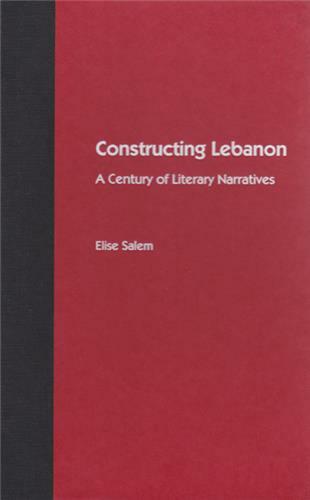 Ultimately, she argues that the Amazigh literary tradition is founded on dual priorities: the desire to foster a genuine dialogue while retaining a unique culture. Fazia Aïtel, associate professor of French and Francophone studies at Claremont McKenna College, is a coeditor of The Veil in All Its States. 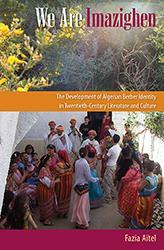 Includes a diverse interdisciplinary range of sources in its bibliography and provides a good introduction to the work of key Berber cultural figures . 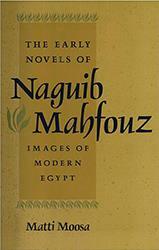 . . A welcome addition to the body of published literature of Algerian Berbers in English. Through a deep analyses of the ‘educated’ and ‘popular’ culture and literature produced in Algeria in the last decades, the author traces the fascinating history of a somewhat unknown people and its language and traditions . . . We are Imazighen helps us to understand the future of Algeria and North Africa because it explains the past and the present clearly. 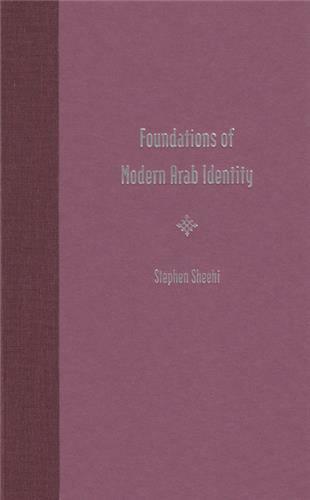 A well-researched and skillfully written academic study on the culture and identity of the Kabyle people. A welcome addition to the growing corpus of academic works on this subject area. Anyone who seeks to understand the history and culture of modern Algeria, and North Africa more generally, will find Aïtel’s fine study of much value.